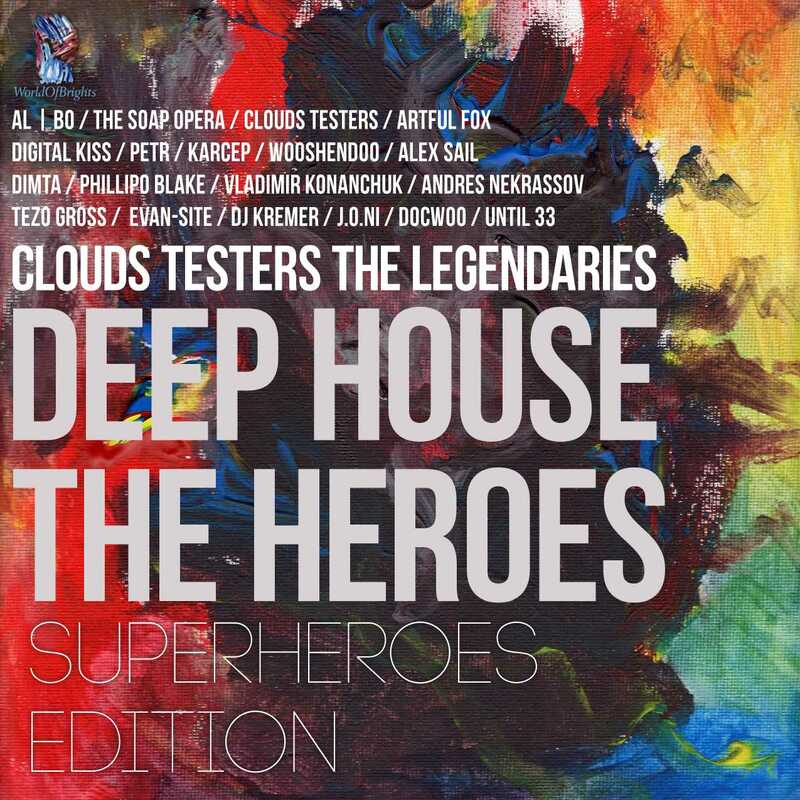 WorldOfBrights / Clouds Testers The Legendaries labels presented special edition of the popular "Deep House The Heroes" compilation, which traditionally includes house-tracks aired in the federal "Clouds Testers - ClubWeather forecast. The first national trend-radioshow." This is the 5th volume of "The Heroes" series highlighting the CIS deep-house and nu-disco music. "Deep House The Heroes: SuperHeroes Edition" presents 24 national CIS top-charts tracks of 2015-2016 including 100% club hits "London Awaits" (feat Digital Kiss), "Because I Love You" (feat. Wooshendoo) and "Love Affect" (feat. Soap Opera). "SuperHeroes Edition" residents are al | bo, The Soap Opera, Clouds Testers, Artful Fox, Digital Kiss, Wooshendoo, DIMTA, Alex Sail, Phillipo Blake, Vladimir Konanchuk, Petr, Karcep, Andres NekrassoV, Tezo Gross, Evan-Site , DJ Kremer, JONI, Docwoo and Until 33. 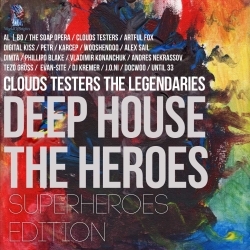 The instrumental "without vocals" karaoke-version of release published by the "Clouds Testers The Legendaries" label as "Deep House The Heroes: Vocalist's Tool Edition".